She also said she turned to the combat sport after getting inspired by watching legendary boxer Muhammad Ali’s fight on television. 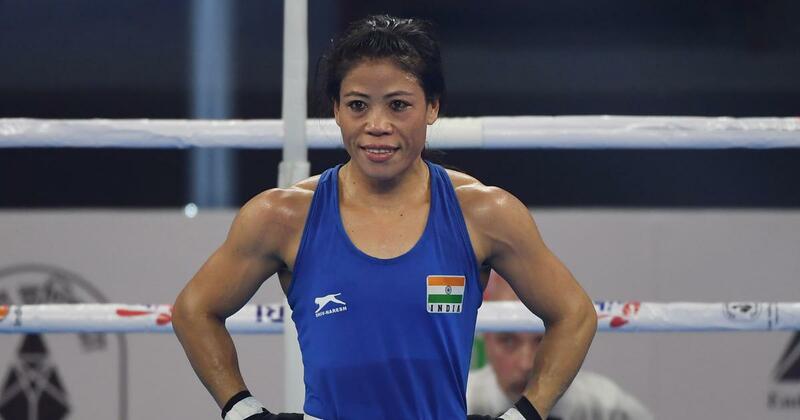 Six-time women’s world boxing champion and Olympic medallist MC Mary Kom on Saturday said when she took up boxing, she was faced with negative reactions. “Now I can say, we have everything. Only we don’t have champions. They are not creating new champions, that is what we are lacking,” she said, clarifying that she was not blaming the government, the companies or the federation for it. “I am blaming the athletes. They still have more to learn,” she said, adding that she was upset because athletes from the younger generation never approach her. “They never come to me and ask about my experience. I feel very bad. After I retire whether we will have a champion or not, I don’t know. She turned to this combat sport after getting inspired by watching legendary boxer Muhammad Ali’s fight on television. “My inspiration in the boxing field came when I saw Muhammad Ali’s fight on television... I said to myself, if a man can fight, why can’t a woman,” she said at an event in Panaji, Goa. “This year is very important for me, because we have a qualification round in October-November. I am giving 100-120 per cent for the event,” said the 36-year-old. “I have been trying since the beginning. I have kept on trying till the sixth title. It is not easy to maintain the performance,” she said. “To become a world champion once is easy. To become a one-time world champion is very easy. 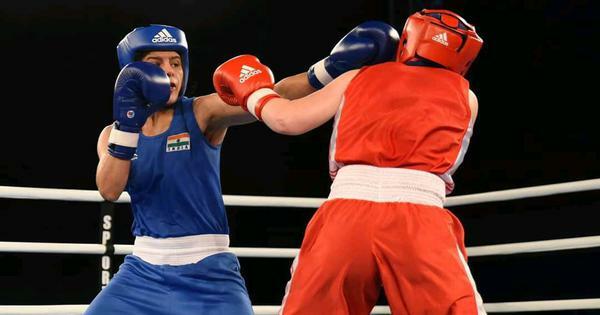 For other Athletes too it is easy, but repeating the performance is very hard,” said the star boxer.